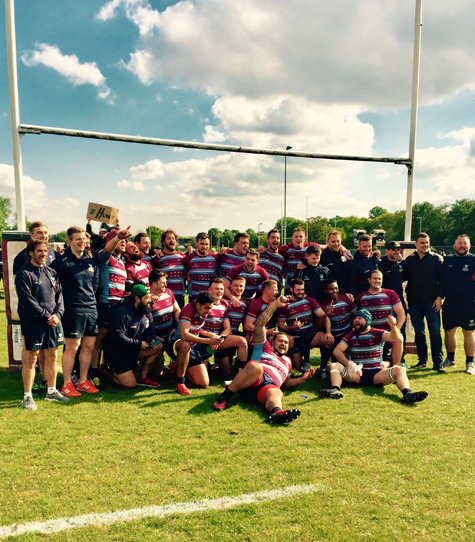 Wimbledon 1st XV win promotion! What a way to end a brilliant season. Wimbledon 1st XV promoted to National League 2 South with a fierce win over Dings Crusaders 55-5. Well done lads! Have a great summer everyone. 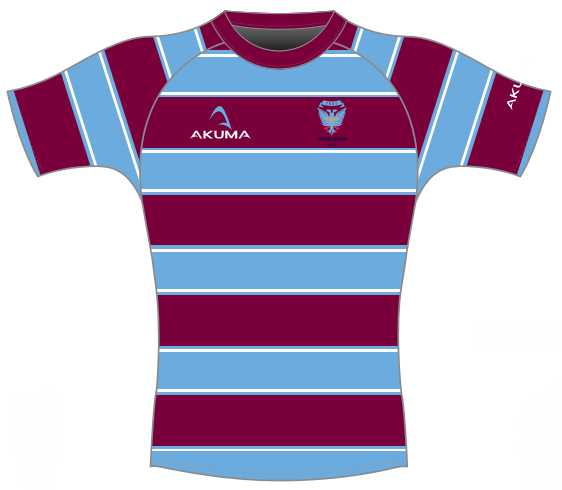 Training resumes 10am Sunday 3rd September 2017.